Are you horrified watching as people pass by ignoring your product launches and advertisements? It's time to get rid of those traditional flags and get some eye-catching custom flags to increased business visibility! Why not take a look at the advertising flags that can make a difference in your business? 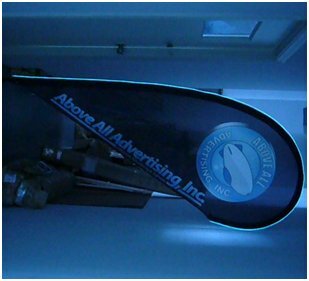 Now, you know about the varying types of customized advertising flags you can use to market your business among the masses! Get the highest quality flags and request a design to customize according to your requirements, simply call into your local sales representative!